Frontline employees are the face of every tourism and hospitality business, and the service they provide to guests can be the difference between good or great customer experiences. Their performance may determine whether a guest will return and pass on positive reviews and referrals to others, or leave disappointed and generate bad publicity for your business. Designed for training frontline tourism and hospitality employees, these online customer service courses are perfect for new hires and a great refresher for experienced frontline staff. 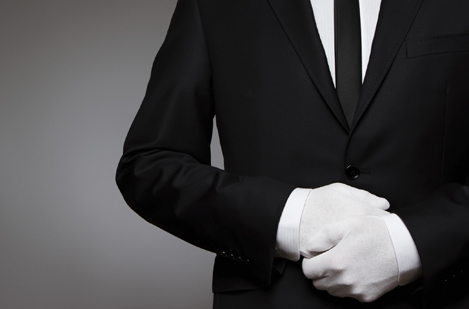 Ensure your business makes a great first impression and exceeds guests’ expectations by training staff to deliver exceptional and professional customer service to all guests. Get started today with the online learning resources below.